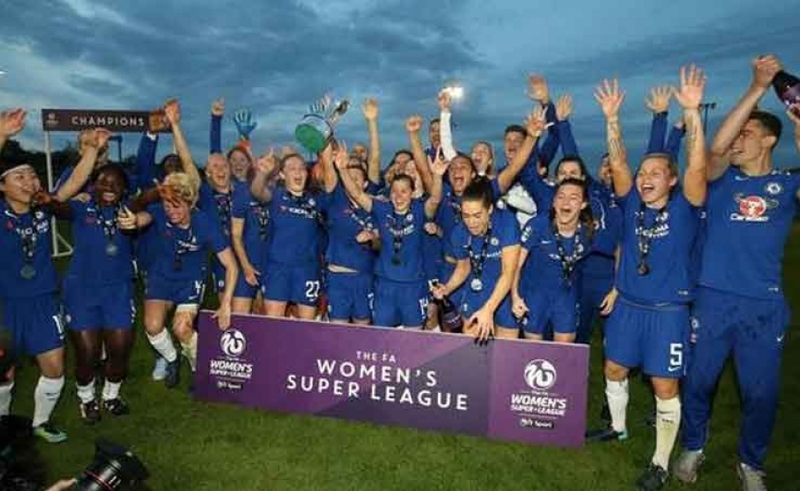 Chelsea changes its name and abandons the term "Ladies"
The change was in the air this week in Fulham, the female Super League champions have decided to change their name and, from now on, they will no longer be called Chelsea Ladies. The club has in fact removed the now dated "Ladies", replacing it with "Women". Il Chelsea FC Women thus follows in the footsteps of the rival Arsenal Women Football Club, who had decided to change their name in July 2017. After the decision of Chelsea to renounce the word "Ladies", in the Women Super League there are now only nine teams that accompany the name of their team with this label, among these, five play in the top flight. 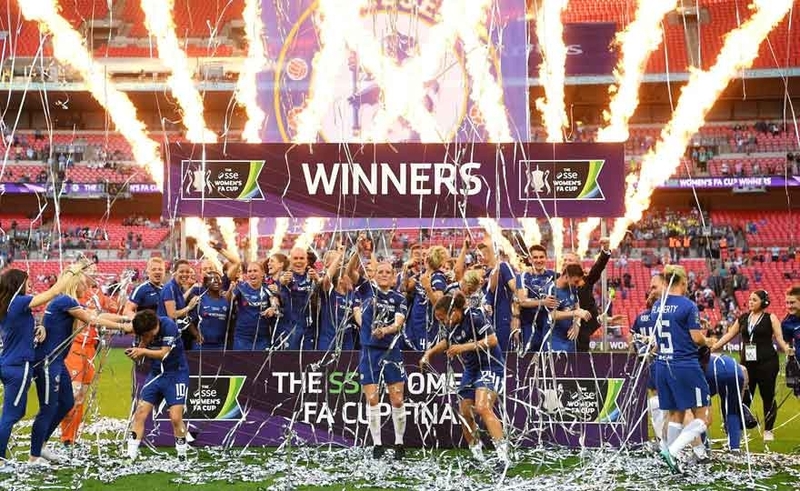 Read more: Chelsea changes its name and abandons the term "Ladies"
LaLiga and the NWSL (National Women Soccer League) have launched a great challenge among their players, hoping that more and more girls will participate and become viral. 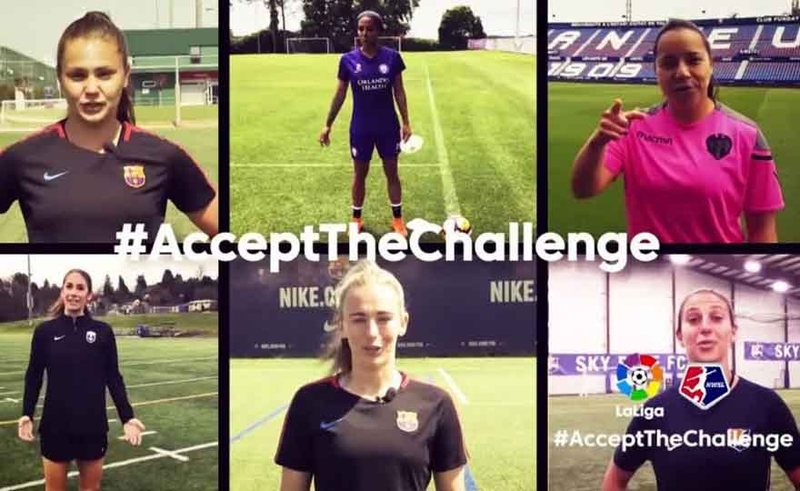 Lieke Martens, Toni Duggan, Carli Lloyd, Sydney Leroux Dwyer, Yael Averbuch and Charlyn Corral have all accepted and completed the challenge, naming in turn a professional colleague challenging her to participate. It's the evening of last Saturday 4 May, when at the Wembley stadium the party starts both on and off the pitch: Chelsea ladies are FA Cup champions - the most important cup in English football -, in front of an audience made up of over 45 thousand spectators , gathered in the most famous stadium in England. 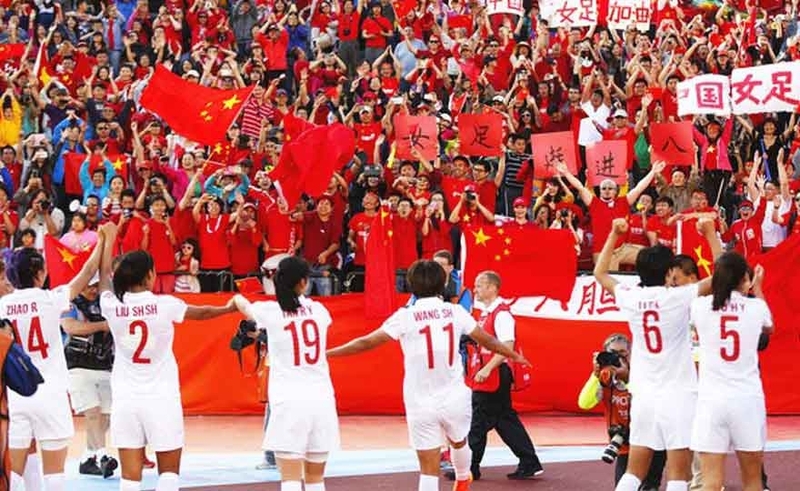 The Chinese women's national team and that nickname of "steel roses"
There are numerous football teams, especially national teams, that have their own original nickname, created by fans, journalists or the players themselves, thanks to the most different characteristic elements. This is the case of French "Les Bleus", from the color of the national team shirt, and for the same reason players and players of the Spanish national team are "La Rojas", often Italianized in "Le furie rosse". Read more: The Chinese women's national team and that nickname of "steel roses"
At the La Portada stadium in La Serena, Chile, yesterday the Brazilian national team has become Champion of the Copa América Femenina 2018 after beating Colombia 3-0. 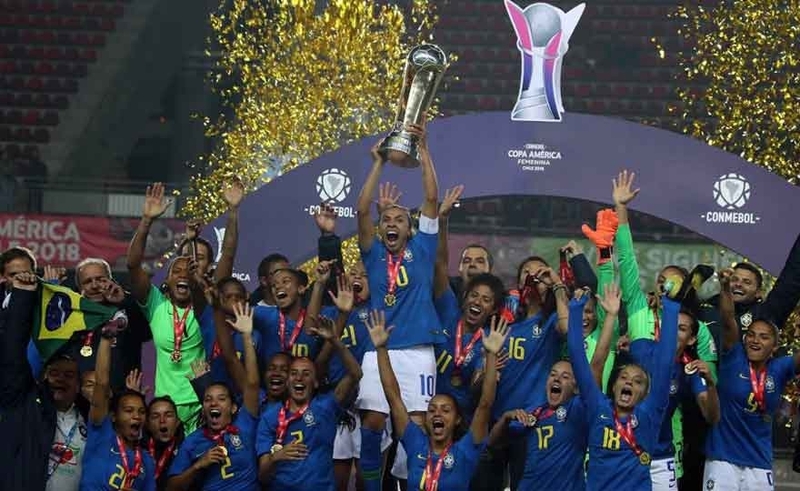 For the seventh time in history, the third in a row, the national team is again the queen of the South American tournament and has won a place at the World Championships next year in France, as well as participation in the 2020 Tokyo Olympics. Let's talk about FA WSL, the acronym of Football Association Women's Super League, which is the highest division in the women's football league in England. 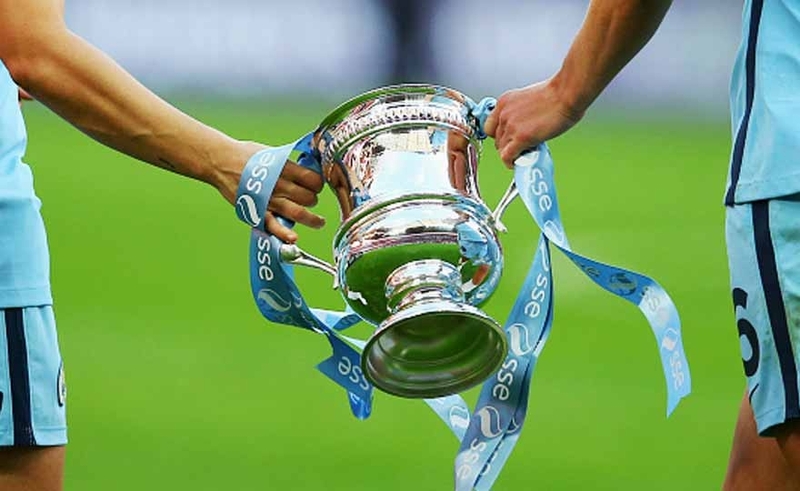 Formed by two divisions, the WSL 1 and WSL 2, the Super League has arrived this year at the sixth edition, having debuted in the panorama of women's football for the first time in April 2011. Let's talk about FA WSL, the acronym of Football Association Women's Super League, which is the highest division in the women's football league in England. Formed by two divisions, the WSL 1 and WSL 2, the Super League has arrived this year at the sixth edition, having debuted in the panorama of women's football for the first time in April 2011.